The workshop, planned 16 to 20 April 2015 includes dance workshops, concerts, tours, lessons about the Mediterranean cuisine. The workshop is open to French, English and Italian speaking students; the purpose is the sharing of the rich intangible heritage of the dances of southern Italy, with particular attention to the tarantella. During the stay will take intensive courses of folk dances of southern Italy and recreational activities. The permanence is expected, for the period indicated at the COUNTRY HOTEL, il PAESE ALBERGO of MORIGERATI. suDanzare pursues an ambitious approach to dance by teaching Tarantella with the originality of the artistic direction by Tullia Conte. 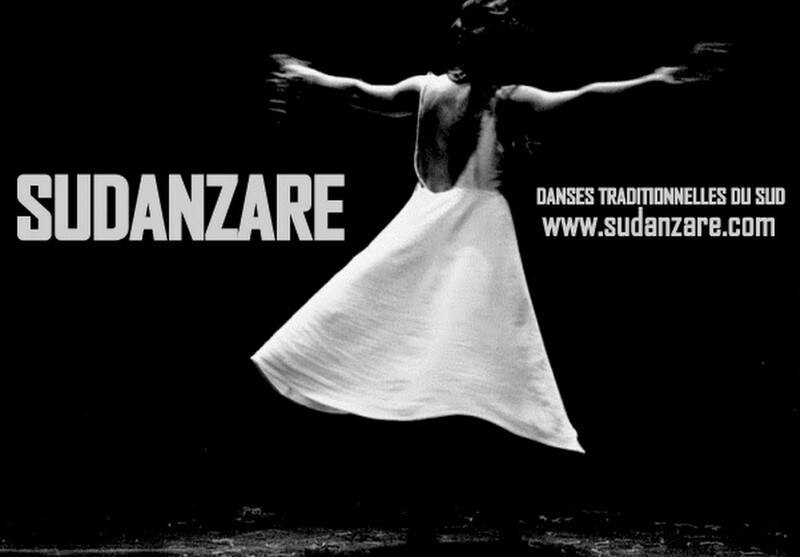 The ensemble of professional dancers engaged with suDanzare is committed to making Tarantella accessible to as many people as possible through numerous educational, artistic and cultural activities. Based in Paris, the association deals mainly with dance workshops, production and promotion of shows across Europe in Italy, Paris and France. The rhythms of tarantella, along with the interesting teaching method borrowed from the theater are leading elements of the extraordinary nature of the proposal.